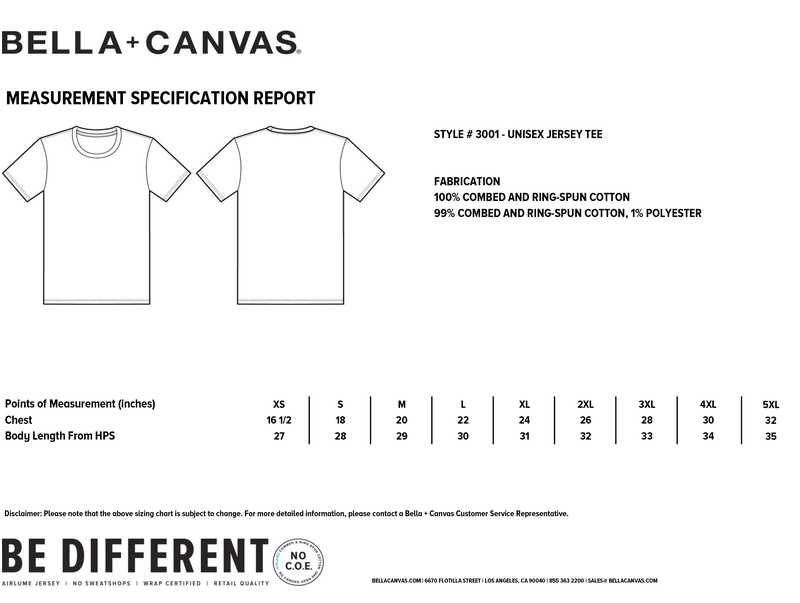 Bella & Canvas branded labels can be removed if you've opted for a printed label, and the required information will be included on an unbranded label in the neck. Some Bella & Canvas products can't have their labels removed due to the way they're manufactured. Athletic heather 90% ringspun combed cotton/10% polyester. All heathers 52% ringspun combed cotton/48% polyester.